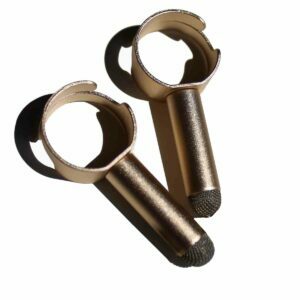 Plug tugs are plastic strips that wrap around your plugs creating a flexible handle allowing you to pull the plug out easily. 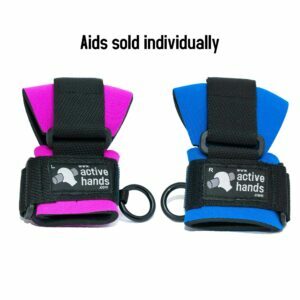 They come in a pack of 10 plug tugs. 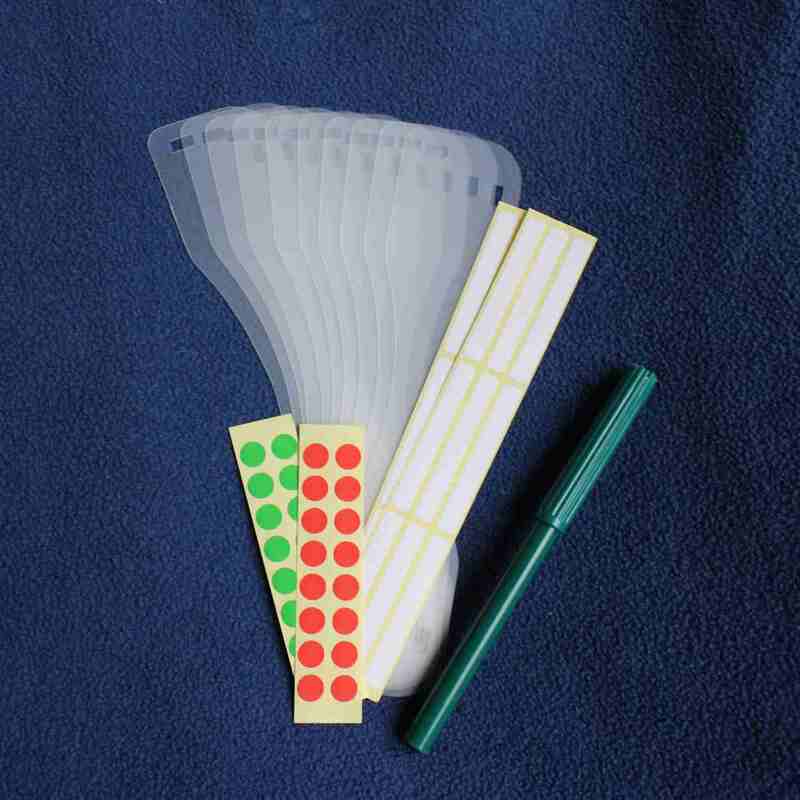 The pack also contains labels, coloured dots and a pen so that you can identify which plug is which. Due to the way they are fitted, the plug tugs are only suitable for 3-pin plugs with rectangular pins. These type-G plugs are used in the UK, Ireland, Cyprus, Malta, Malaysia, Singapore and Hong-Kong. 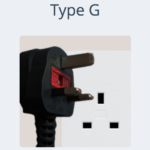 Other countries that use a type-G plug are listed here. The plug tugs are a little tricky to fit but once they are on they stay fitted to the plug. There are two holes, at either end of the strip, that fit over the pins of your plug. The snug fit means that the tug stays firmly on the plug, allowing you to remove plugs easily. 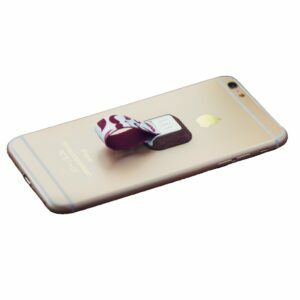 The plug tugs are good for thin plugs, such as the Apple plugs, that are particularly difficult to get out!